For more than 12 years www.seemice.com is leading regional portal for event organization with base of over 220 hotels, congress centers, venues and services regarding this field, in the region of South East Europe. 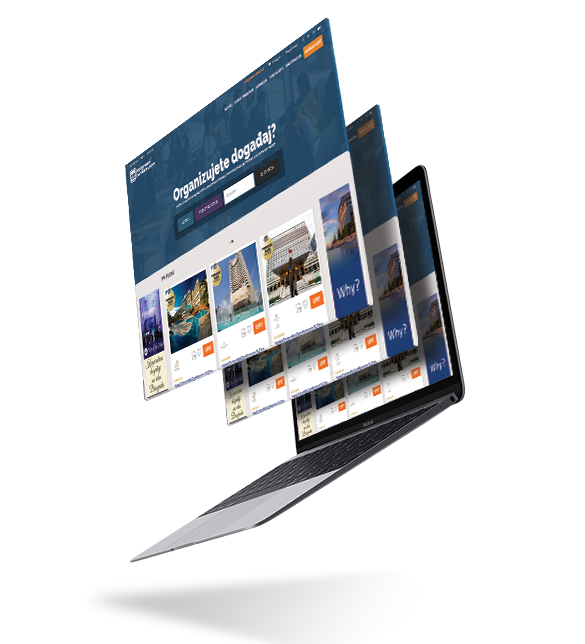 Portal SEEmice is used for finding best hotels, venues and all other services that are needed for event planning. It is made for companies and event managers as well as other who are in event industry and need reliable partner – help, advice, negotiating with suppliers, fast and precise realization. How do you make search? 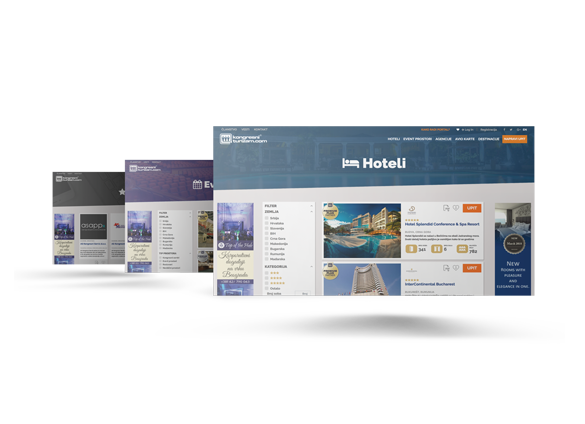 Simple search (just one click on home page) hotels, venues or agencies are listed. You can choose detail search by using smart filters, in line with needed capacities, set up, preferred categorization as well as needed destination(s) and other criteria important for event organizers and planners. When you find a hotel, venue or agency that fits your event needs, you can put each of them in your Favorites (heart icon), so you can save it for later. Then you can think about them or send them summary request (this is possible only for registered users) and it will be received separately for each of them. Every hotel, venue or congress center on its presentation has REQUEST button – so the request can be send to the object directly. There is a lot of hotels and venues, how do I know which one is right to choose? Users of portal can send request to portal www.seemice.com as well by using SEND REQUEST on the right side in site header (or by page CONTACT) if you would like our team of event managers (with many years of experience and who know the market) to help you with choosing the suppliers and/or submitting the offers. Note: this service is free of charge for users of portal. Can I communicate with just one person and finish everything related for event organization? Team of www.semice.com portal is made of event managers with years of experience that can help you in choosing hotel and venue and more - you will get a reliable associate that will be able to organize everything regarding the event (and if needed be present on the spot) – airplane tickets, transfers, negotiating the prices and conditions, accommodation reservation, registration, rooming, controlling and monitoring, realization of extra needs and changes on the spot, team building programs, restaurants, music bands, promo materials and everything else according your needs. Contact us on office@kongresniturizam.com. Who are users of portal www.seemice.com ?